If a teenager came across $10,000 in cold hard cash what would they do with it? Would they blow it on an epic, out of control house party to seal themselves in high school folklore for eternity like in the movie Project X? 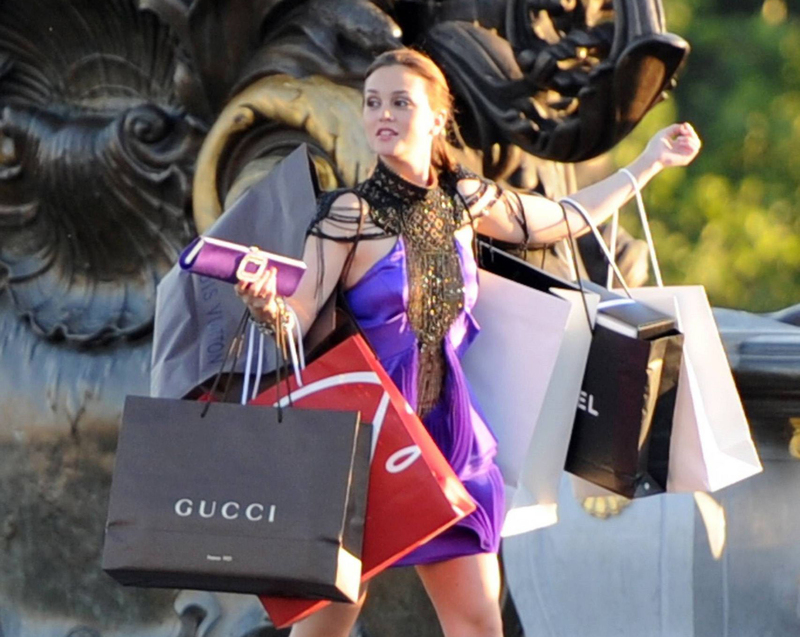 Or maybe fistfuls of bags overflowing with designer clothes like a scene out of Gossip Girl? If your mind is wandering to these sorts of wildly out-there cliches then please allow us to put a little bit of reality back into the picture. It’s no secret that the further you get away from your teenage years the more you have a tendency to assume teenagers aren’t all that responsible. Faded memories get replaced with some Hollywood extremes and all of a sudden you’re thinking like an old person. That’s why at YouthSense we get cold hard data to prove assumptions like these wrong. In a survey of over 2000 respondents aged 14-19 we asked them if they were to receive $10,000 right now, what would they do with it? The top answer which might come as a surprise was to save it, chosen by 47% of respondents. This was followed by 16% who’d travel, 13% who’d put it towards a deposit on a house and 8% who’d invest in something safe like blue chip shares. Throwing a massive party and gambling both didn’t even come into the equation with what teens told us they’d do with 10 grand in their hands. We also checked what they’d do with $100, could this make things different? Apparently not. Again, saving it was by far the most popular option, chosen by 60%. Next 16% said they’d spend it on something they need, followed by 5% who’d invest it, 4% who’d pay off a debt and 4% who’d buy something unnecessary. Partying this time managed to inch itself up to 1% while gambling came away with nothing again. While what someone says they’d hypothetically do versus what they would actually do in reality can at times be a case of wishful thinking, we think the results are a good reminder that most teens have their heads screwed on right. The truth is financial responsibility can be difficult for anyone at any age. For some people it’s something they go through life never really getting on top of. But it seems that it’s something young people are especially concerned about today. When asked about how schools could better set them up for success in society the number one response chosen by 91% was to have more financial help. Growing up with all the talk of the GFC and record house prices, it’s little wonder this is front and centre of young people’s minds in 2019. Another classic cliche about young people is that they’re lazy and let their parents do everything for them. But we’d say the reality is that Aussie teens are actually hard workers, with 63% of our survey respondents saying they were employed. 71% of them had one job, 23% had two jobs and 4% were working three jobs. We asked our respondents how important making money was to them with 56% saying it was somewhat important and 34% that it was very important. When questioned about the best parts of their job, of which they could pick more than one, 68% said the money they earn while 69% also said the people they work with. Evidently camaraderie as much as cash is on young people’s minds when hunting down a job. We also asked our teenage survey respondents where they got their money from with 66% saying from work, 38% saying their parents pay for stuff when needed, 29% from odd jobs, 26% from pocket money and 7% from government benefits. The majority said they earned somewhere up to $200 a week from all their respective sources of income. Most said their income was enough to support their basic needs and some luxuries (29%), while 25% said it was just enough and 22% not enough. For more research and youth insights, download our Educators report here.